The Fun Vault, that is. 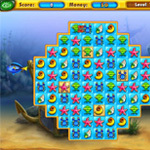 Inside, you and your child will find educational money games that are fun and free to play. A collaboration between our team of K-12 teachers and some very creative game developers, The Fun Vault introduces kids ages 5 and up to money basics. 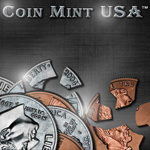 Piece US coins back together in this puzzle challenge that teaches coin recognition. 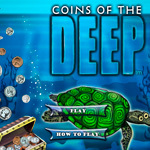 Dive deep beneath the waves to match pennies, nickels and dimes. 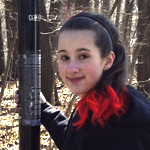 Earn points and learn about Wants vs. Needs and build your H2O dream aquarium! 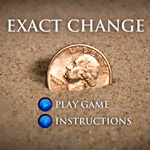 Add up the correct change as quickly as you can.